Aizlewoods | Flooring Specialists, established in 1967. 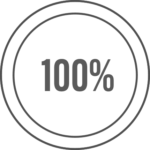 Aizlewoods Flooring Specialists, established in 1967, is a contract flooring company based on the philosophy of consistent and never ending improvement. We strive to be the first choice for our clients and be able to offer a diverse range of products and services to help make that choice easy. Our focus and passion now lays within in the commercial and industrial sector of flooring and are very proud to have a long standing relationships with clients such as Sheffield Teaching Hospitals, University of Sheffield and Sheffield Hallam University. In addition to the carpet and flooring services, we also provide full sub-floor preparation services such as moisture control systems, matting and test control. 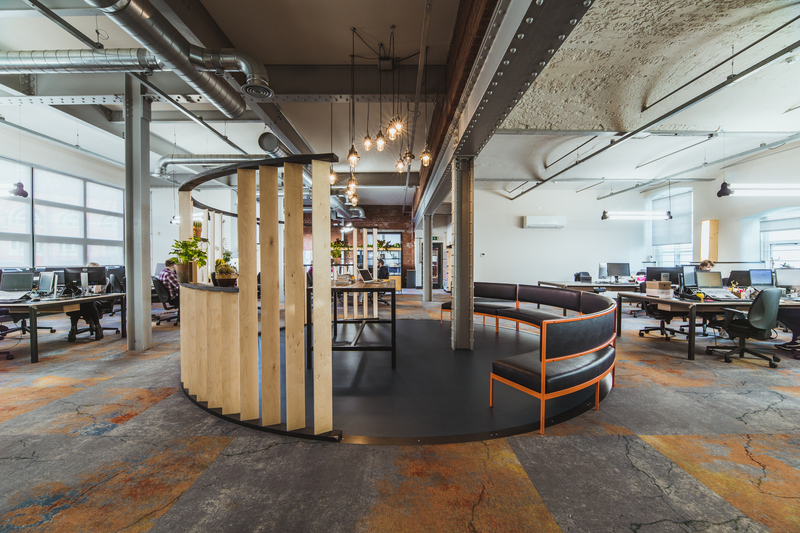 If you are unsure where to begin with purchasing flooring for your business or workplace, our in house flooring design team are always happy to suggest the best design for your premises. From design to delivery our experienced and friendly team will ensure your flooring requirements are dealt with in the most efficient and professional manner. 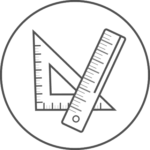 We pride ourselves in working with a highly specialised and dedicated fitting team. Our designers and fitters have created a large portfolio over the years, showcasing a wide variety of projects ranging from mainstream spaces to the most unique and unusual spaces. 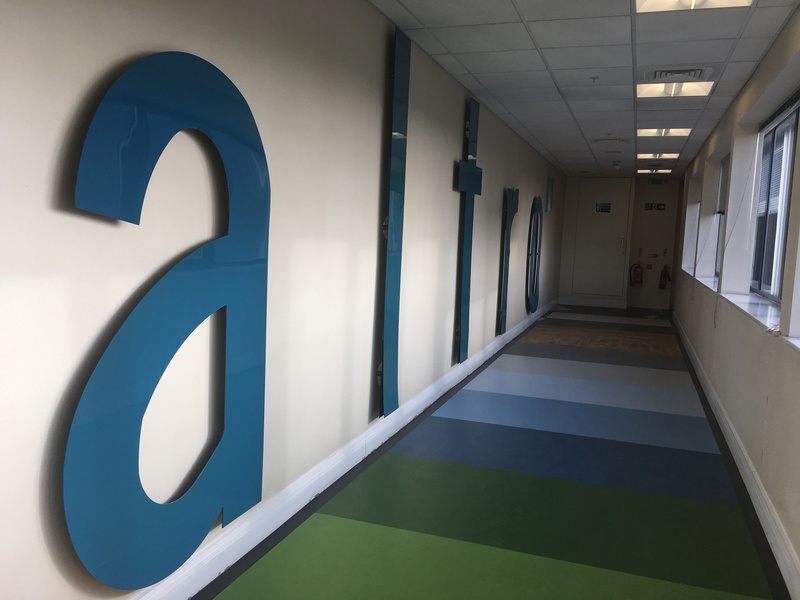 Get in touch with the flooring experts at Aizlewoods Flooring Specialists for all your commercial and industrial flooring requirements in Sheffield.